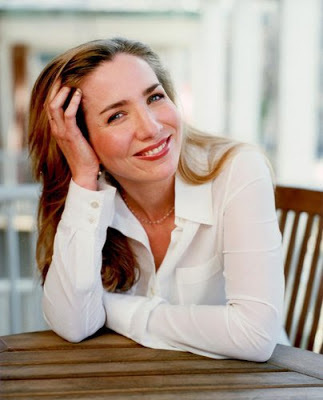 Congrats to Laura Hillenbrand… Unbroken: A World War II Story of Survival, Resilience, and Redemption remains on the New York Times bestseller list for the 117th consecutive week. Only 5 nonfiction books in history have stayed on the list longer. Only 12 books of any kind, fiction and nonfiction, have been on the list longer. This is a remarkable achievement.